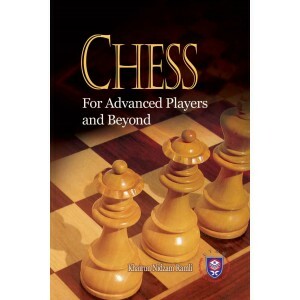 This book is designed to help improving the style of playing chess for advanced chess player as well as master level. 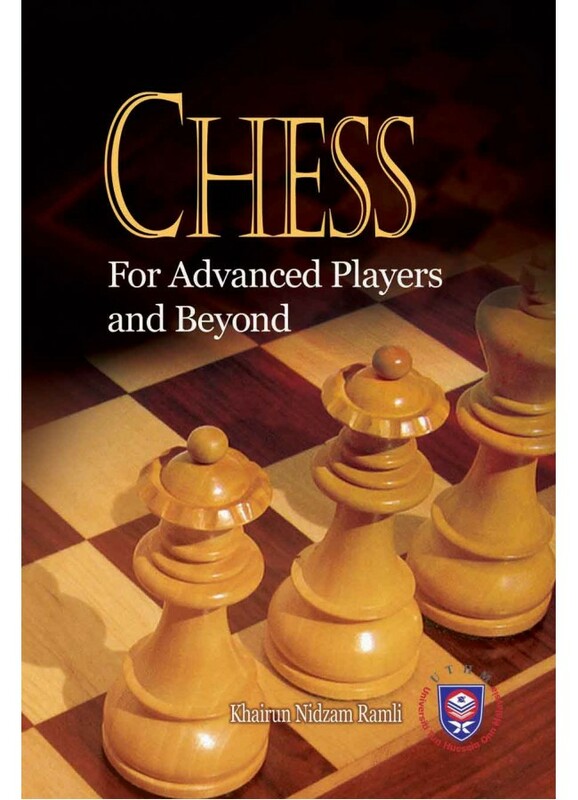 The contents inside the book are carefully organized from the very basic knowledge of chess to the more complex of sacrifice a piece and the endgame tactical analysis. All examples inside this book are analyzed by Fritz 5.32 chess program.